If you suffer from dental anxiety, you're not alone: As many as 15% of Americans skip the dentist due to fear and anxiety and subsequently jeopardize their dental health. 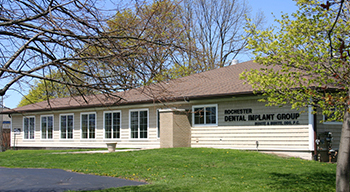 Scheduling biannual checkups with the experienced dentists at Buhite & Buhite, DDS, in Rochester, NY, is imperative to maintaining your oral health. During your visit, your dentist will inspect your mouth and alert you to any issues that could worsen and result in costly, painful issues if left untreated. Talk To Your Dentist: Discuss your fears with your dentist in depth. The dentists and staff at Buhite & Buhite, DDS, continually strive to create a welcoming, comfortable environment for patients and will be happy to make adjustments that will reduce your anxieties and allow you to sit in the dental chair without fear. This includes going over hand signals that let the team know when you need a break. 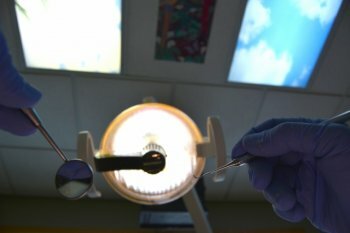 Use Relaxation Techniques: Utilize any relaxation techniques that will help you stay calm during a routine, restorative, or cosmetic dentistry procedure. Find what works for you and stick with it. This could include doing assorted breathing exercises or listening to music during your visit. You might also benefit from having a staff member talk to you while your dentist works. Ask About Sedation Dentistry: If your dental anxiety is severe, it might be a good idea to inquire about sedation dentistry options. Oral sedation, or swallowing a pill prior to your appointment, is one option. You'll remain awake during the visit but will feel drowsy and relaxed. Inhalation, conscious IV sedation, and general anesthesia are also forms of sedation dentistry. 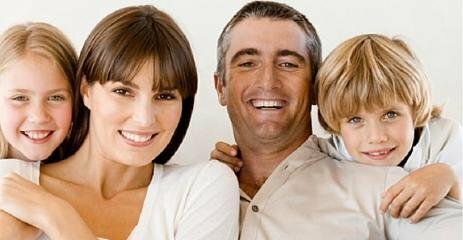 You can rely on Buhite & Buhite, DDS, to make your dental visits as stress free and positive as possible. They offer a range of high-quality cosmetic and restorative dentistry procedures, including root canals and teeth whitening, as well as dental surgeries and orthodontic services. Work with the team that's kept Rochester and the surrounding areas smiling for over 40 years, and relieve yourself of dental anxiety permanently! For more on cosmetic dentistry, restorative dentistry, and the other services available through Buhite & Buhite, DDS, call (585) 342-1323 or visit their website today.